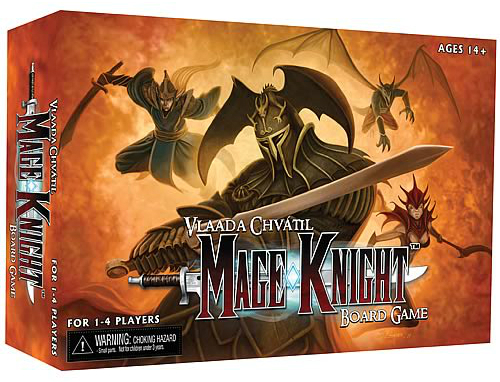 Designed by Vlaada Chvátil and released in December 2011. It sold out in 20 days and a reprint was released in April 2012. 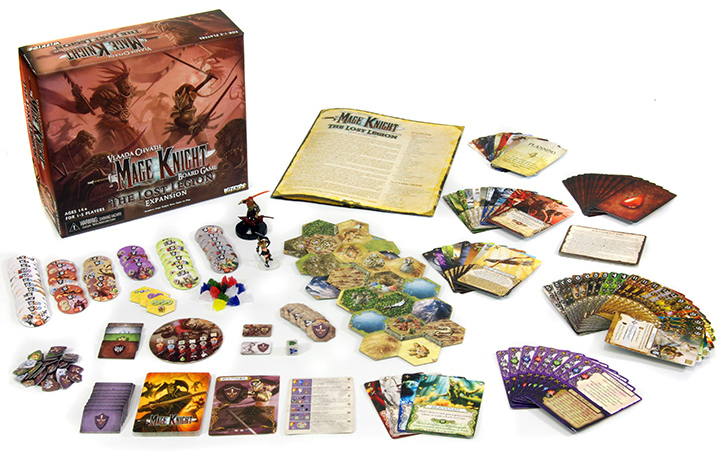 It was one of the top ten nominees for Dice Tower’s Annual Best Game of the Year Award for games released in 2011, and a finalist in the General Strategy category of the 2012 International Gamers Awards. 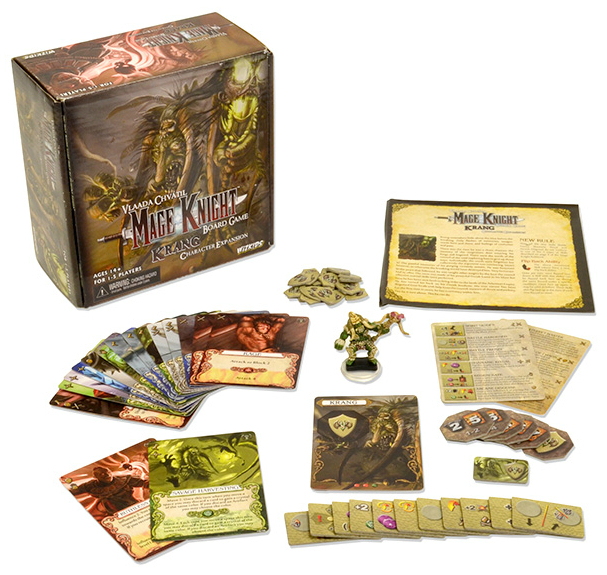 It received a 10 out of 10 in Playing Appeal from Spielbox Magazine, and was awarded the 2012 Golden Geek Award for Most Thematic Board Game from Board Game Geek. 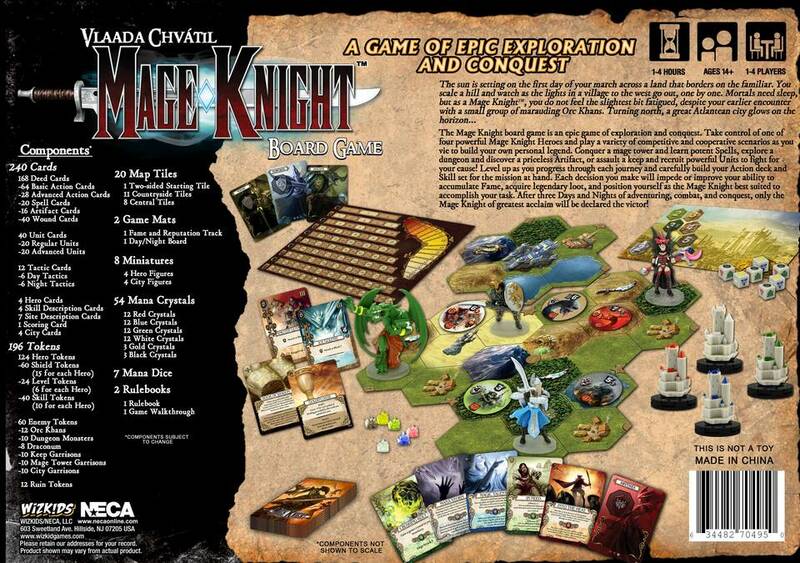 The first expansion set to the Mage Knight board game. Continue your adventures in the world of the Atlantean Empire. 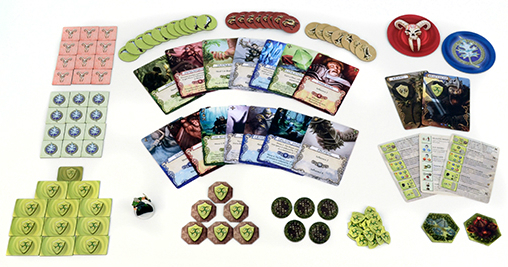 The expansion can support up to 5 players. An army travels the lands of the Atlantean Empire led by the mysterious General Volkare. What is his purpose for being here? And how did he survive The Breaking? 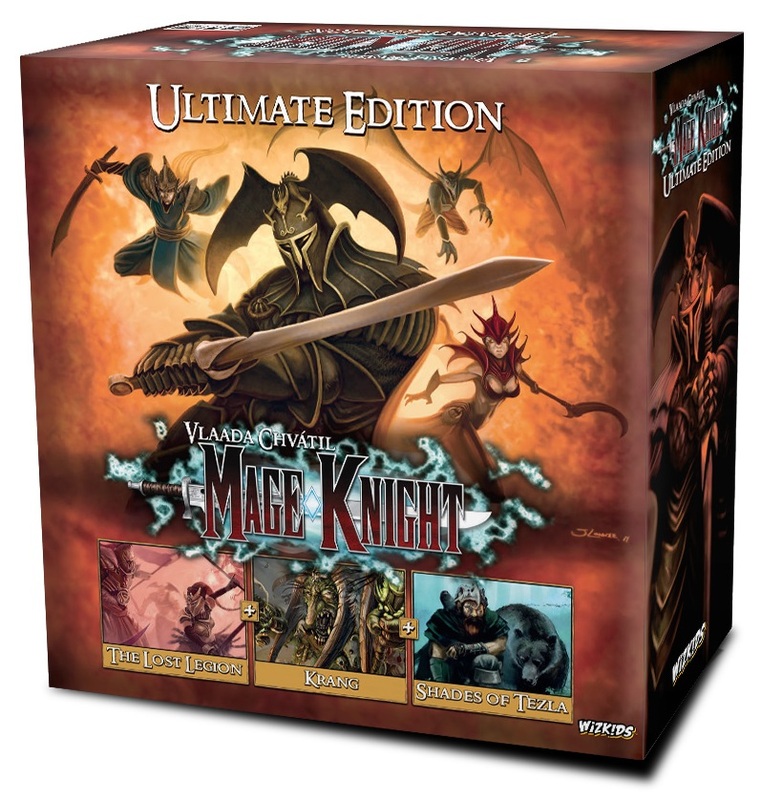 Have the Mage Knights found a foe who rivals their power? 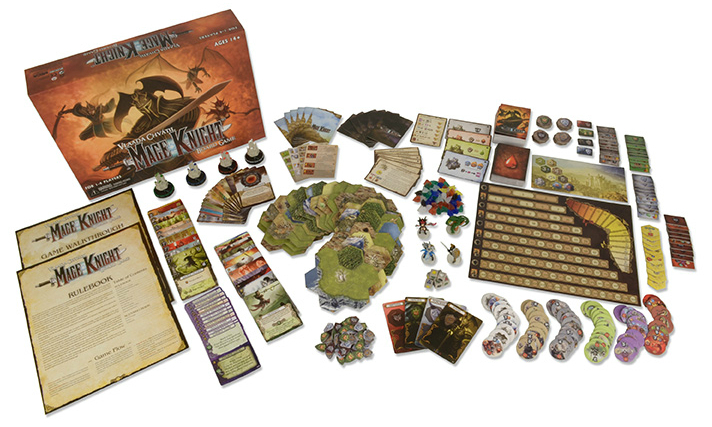 Find out, with this exciting Mage Knight The Lost Legion Expansion Set Board Game. 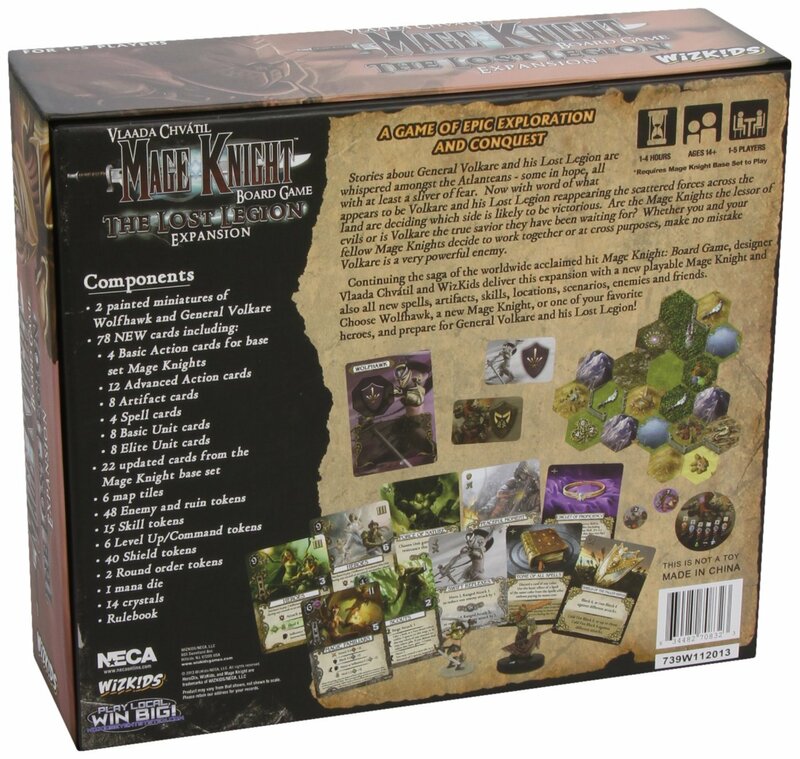 Containing a large array of updated features to enhance the Mage Knight Board Game, this expansion set is a must-have if you’d like to continue exploring the world of the Atlantean Empire and Mage Knight. 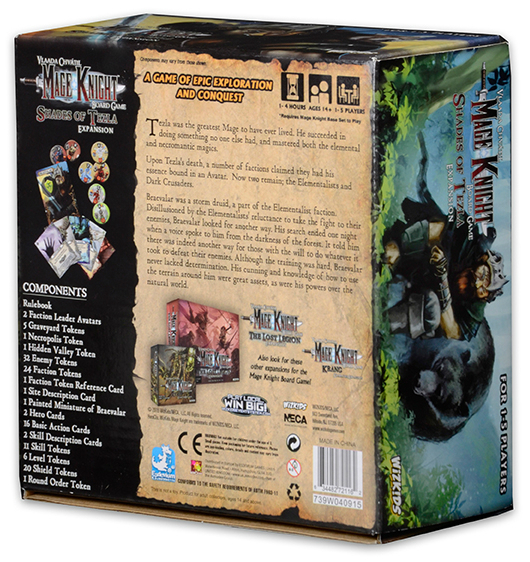 The main theme of this expansion is the frightening General Volkare you will find his figure and large token here, as well as several New Scenarios that feature him. Volkare usually represents an ultimate enemy, similar to cities except that in most scenarios, Volkare moves around the map with his huge army and the players have to avoid him until they are strong enough to confront him. 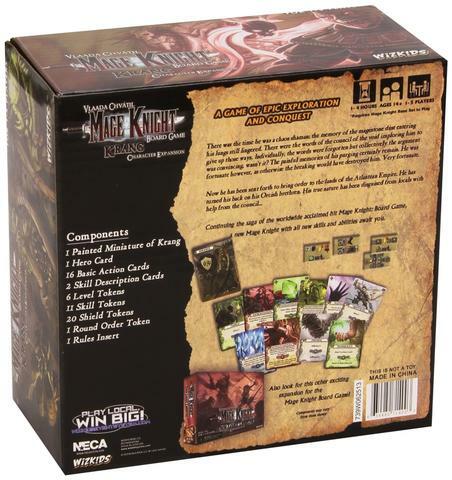 The second major part of this expansion is Wolfhawk, a New Playable Hero, with her figure, a full set of Basic Action cards (two of them unique just for her), a complete set of Skill tokens and other required components. 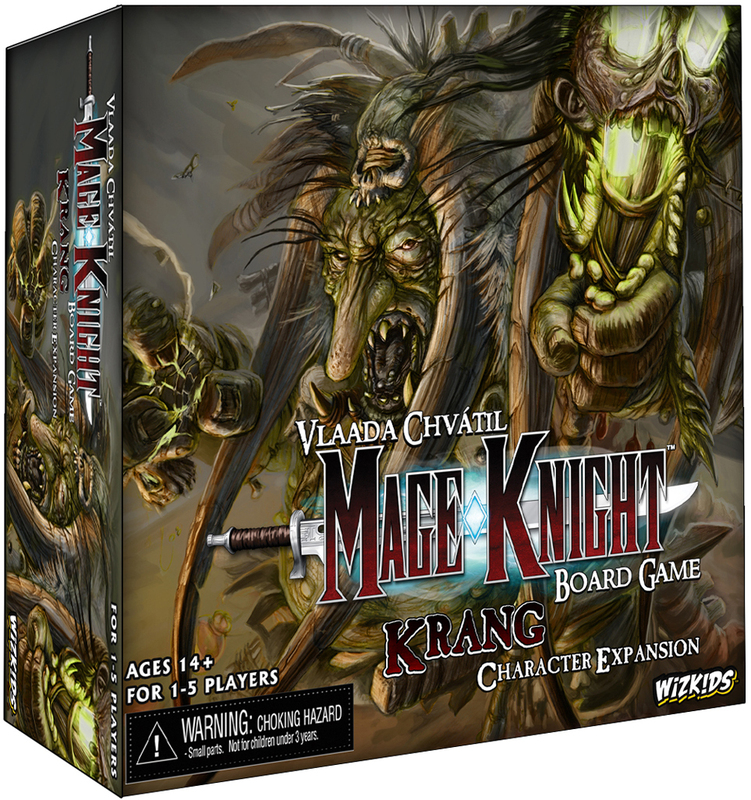 The Krang Character Expansion includes everything that players need to add Krang the mysterious and dangerous Orc Chaos Shaman as a new playable character to the Mage Knight Board Game, complete with a pre-painted miniature unique, starting cards, and skill tokens. A game of epic exploration and conquest! 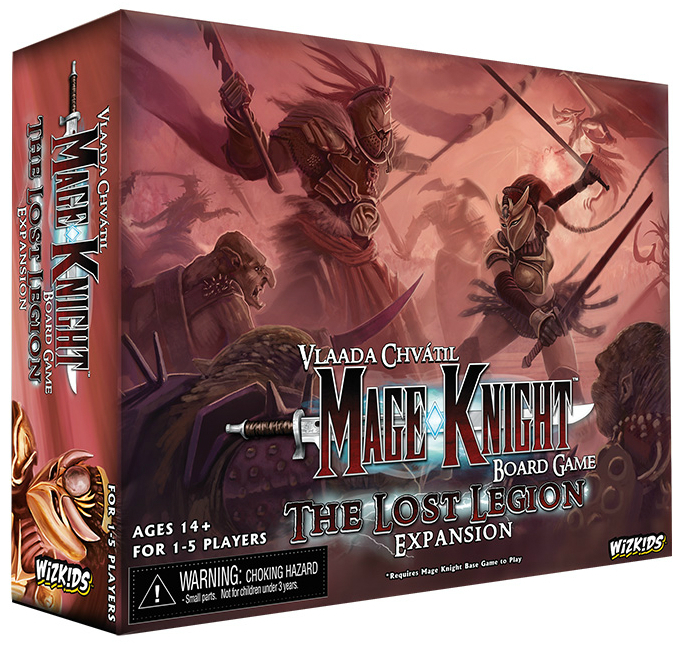 Battle against two factions as they war for control of the legacy of the Wizard Tezla in this expansion that embraces and extends the flavor of the earlier releases. 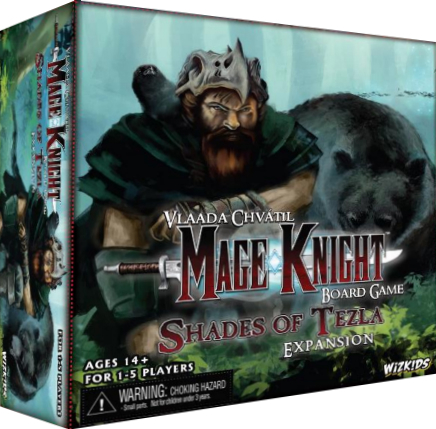 Mage Knight: Shades of Tezla introduces a new playable Mage Knight, Braevalar the Druid, in addition to new scenarios for competitive, cooperative, or solo play.